North American PS Plus subscribers can already get their hands on January's free titles. Take to the slopes in Steep or fight alongside your friends in Portal Knights. There's some PS3 and Vita games too, of course. The first set of 2019 PS Plus games has been revealed. This January you can hit the slopes with Ubisoft's open-world snow sports adventure Steep and co-op action RPG Portal Knights. 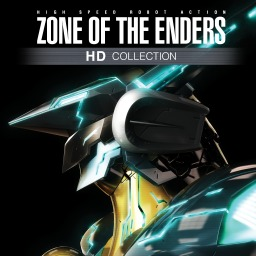 The first Zone of the Enders game with trophies was Zone of the Enders HD Collection, which was developed by High Voltage Software, published by Konami Digital Entertainment Inc. and released on 24 April 2013. 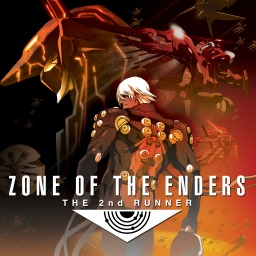 Since then there has been 1 more game in the series with trophies - Zone of the Enders: The 2nd Runner HD Edition which was developed by High Voltage Software, published by Konami Digital Entertainment Inc. and released on 23 July 2013.